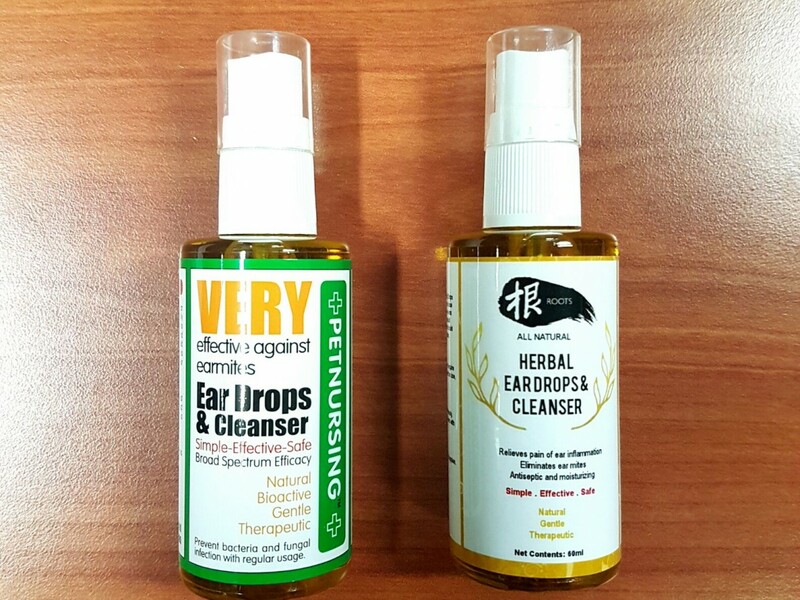 We are delighted to announce that our Herbal Ear Drops has officially been re-branded under Roots All Natural. 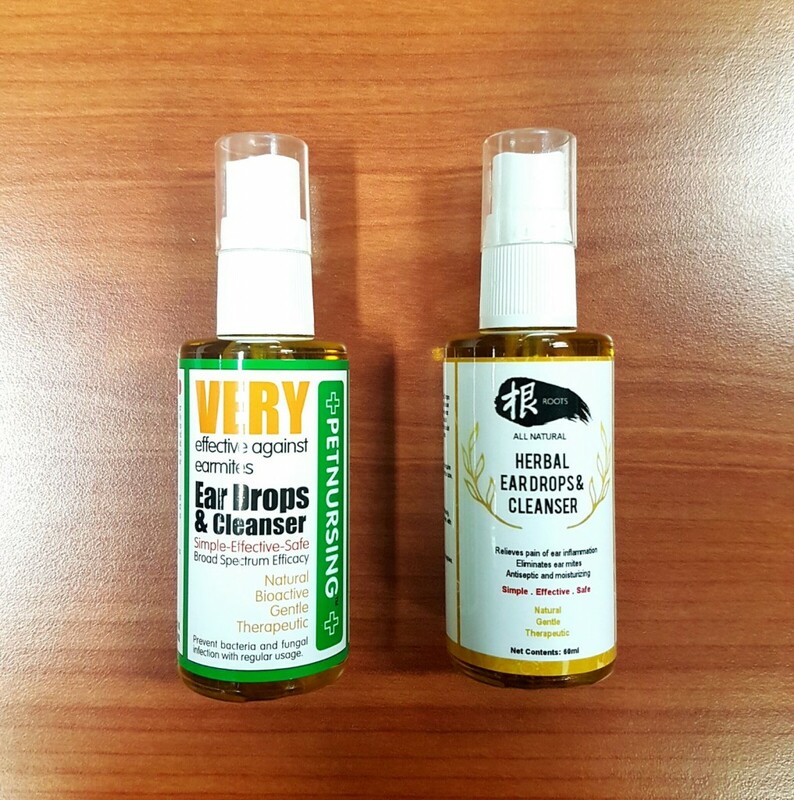 After months of working on the new label design, we present to you the new Roots Herbal Ear Drops & Cleanser! This botanical infused cleansing oil helps to soften the ear wax of your fur-kids and is effective against ear mites! Spray some prior to bath times or swimming so as to prevent water from staying in the ear, thus causing bacteria/fungal infection. We will be launching the new bottles in the coming months and it will be up for grab in the market soon. Meanwhile, the former packaging bottles will still be available for sale in some of the pet shops. Visit our list of retailers here. Remember to follow us on Facebook – Roots Technologies SG or Instagram @roots_technologies_sg for more information & exciting news!